This locally based youth orchestra has provided performance facilities for talented young musicians in North West Surrey for over 30 years, with the Senior Section of the Orchestra having performed all over Europe. There are three sections to the Orchestra; a Senior Section, an Intermediate Section and a Junior Section. 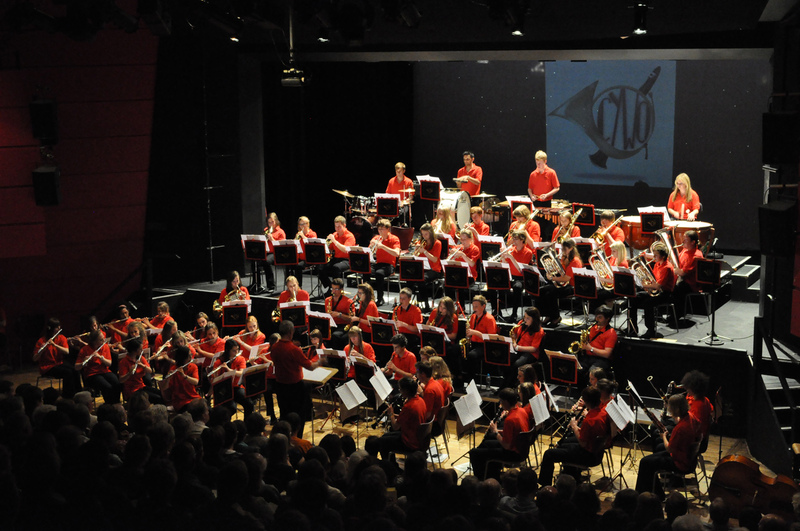 All three sections will perform at the Camberley Theatre concerts this year and there will be over 120 young musicians on stage during the evening. The concerts will provide for all tastes, from light classics through to West End musicals, pop compilations and marches. An evening of entertainment not to be missed.